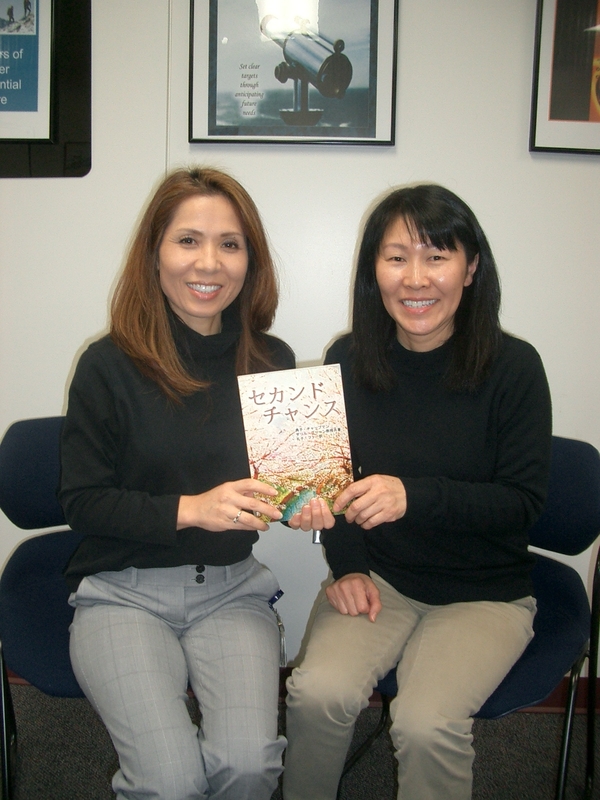 Reiko Farr & Noriko Chapman pose for new Japanese book. There is nothing more flattering to a professor than a student taking his academic advice and being successful. This situation played out for me with one of my own MBA students this year. However, this week she took it to a different level. For Noriko Chapman, it has created an international collaboration between a local U.S. nonprofit organization and a global leader in the automobile industry which led to the empowerment and economic independence of disabled workers. Chapman, who is a DENSO production manager, had worked with the Tennessee Rehabilitation Center (TRC) in Maryville to help increase its operations efficiency as part of her MBA project. In 2009, the Maryville TRC was ranked at eighth in contract sales in Tennessee. Its mission is to provide services that help lead individuals who have a physical and/or mental disability to employment and are designed to meet individual needs. Through her first book, she was able to bring more attention by the media and the public in general to this disability cause. In fact, it landed the TRC’s director an expense-paid visit to DENSO in Japan. DENSO Corporation, headquartered in Kariya, Aichi prefecture, Japan, is a leading global automotive supplier with customers that include all the world’s major carmakers. 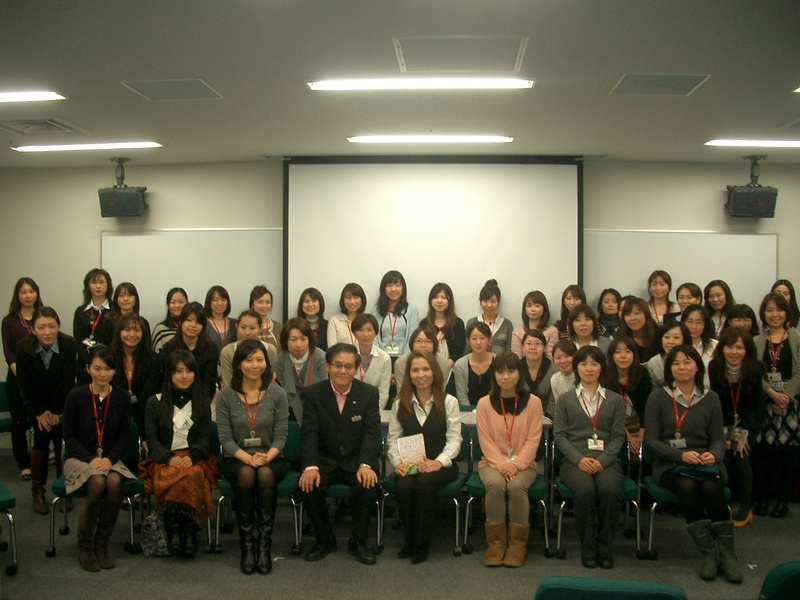 With more than 200 subsidiaries and affiliates in 35 countries and regions (including Japan), DENSO had worked to assist the nonprofit organization with a contract that allowed disabled workers to earn income. In reality, DENSO was offering these workers a second chance. Chapman had made this relationship possible. Chapman hopes to other corporations and organizations follow in DENSO’s footsteps and help provide second chances to those who need it around the world.